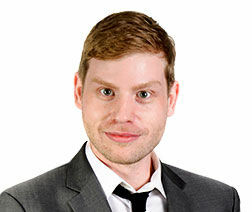 Real photos taken by me. 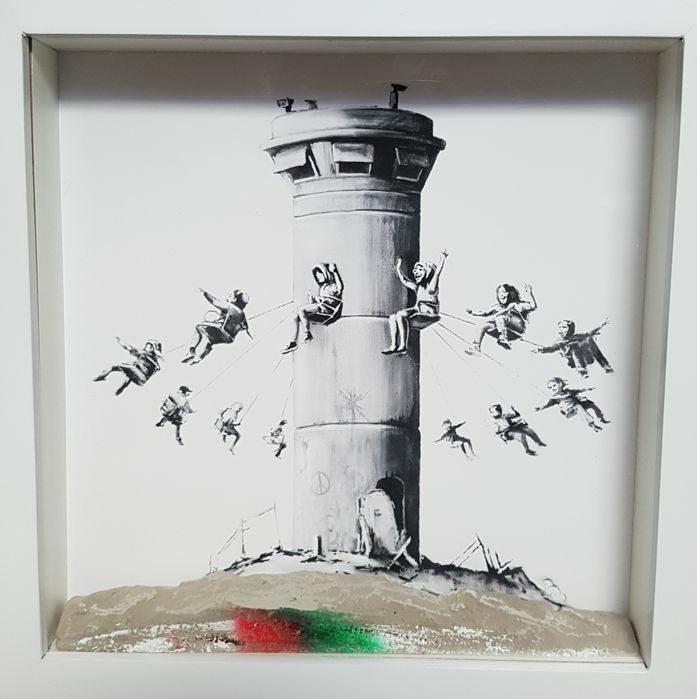 Work purchased personally on a recent trip to Bethlehem, Palestine. 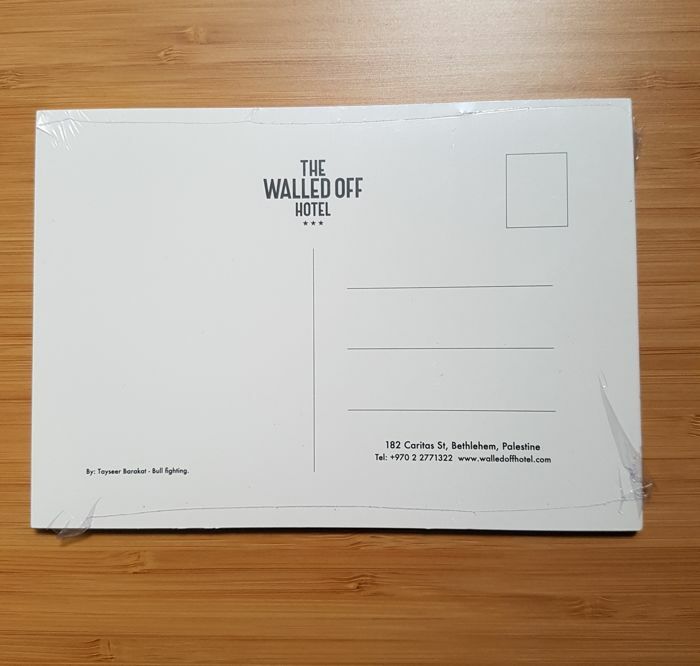 Original Box Set with extras purchased at The Walled Off Hotel. 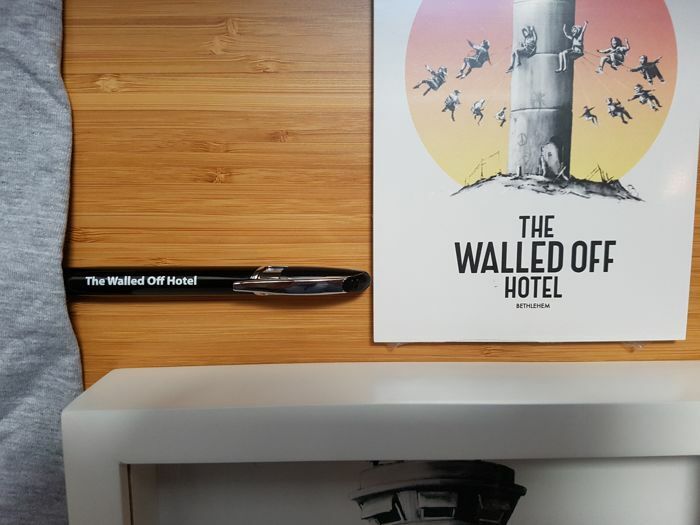 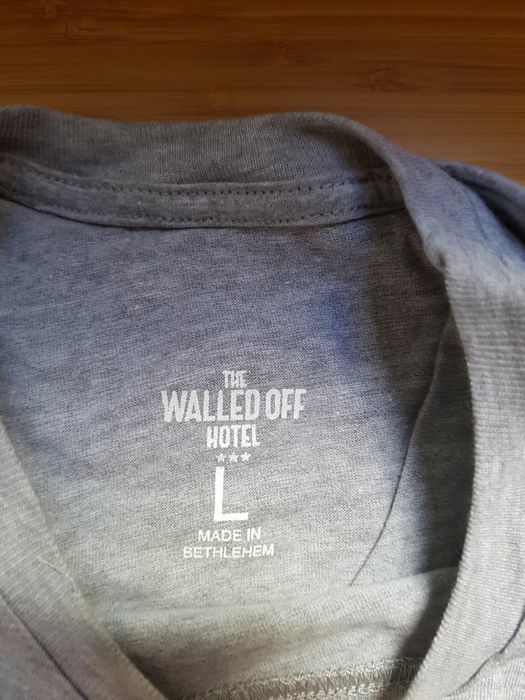 World-famous hotel, designed by Banksy, with views of the wall. 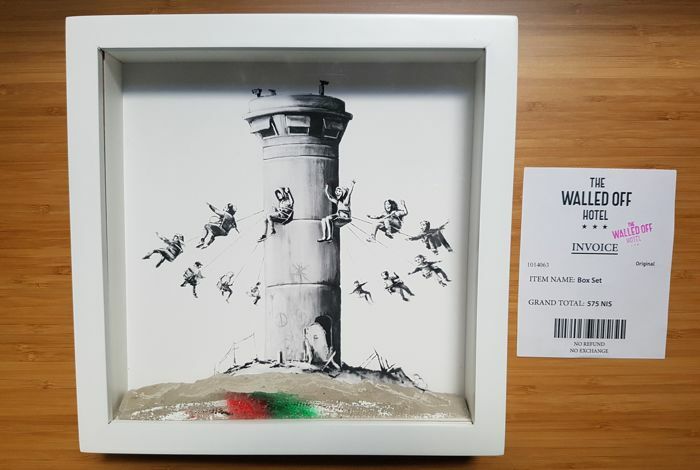 -Box Set by Banksy, 30 x 30 cm with sealed purchase ticket. 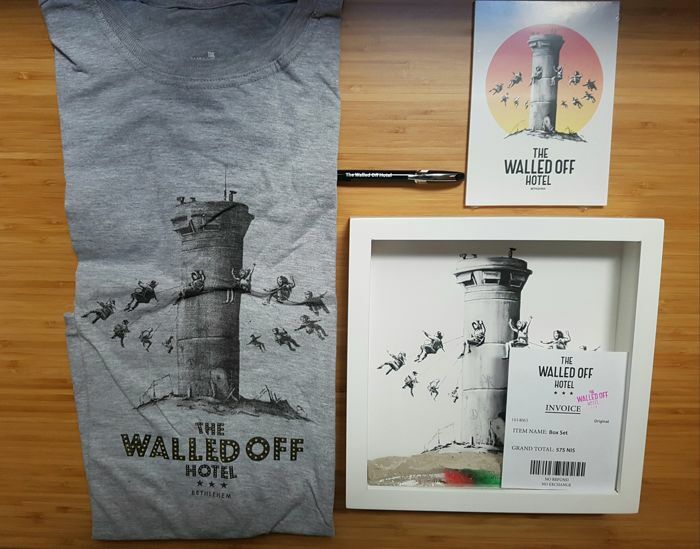 I have original purchase tickets for all the objects.